Our work bodywarmers and gilets are practical and versatile and come in a range of styles and fabrics. 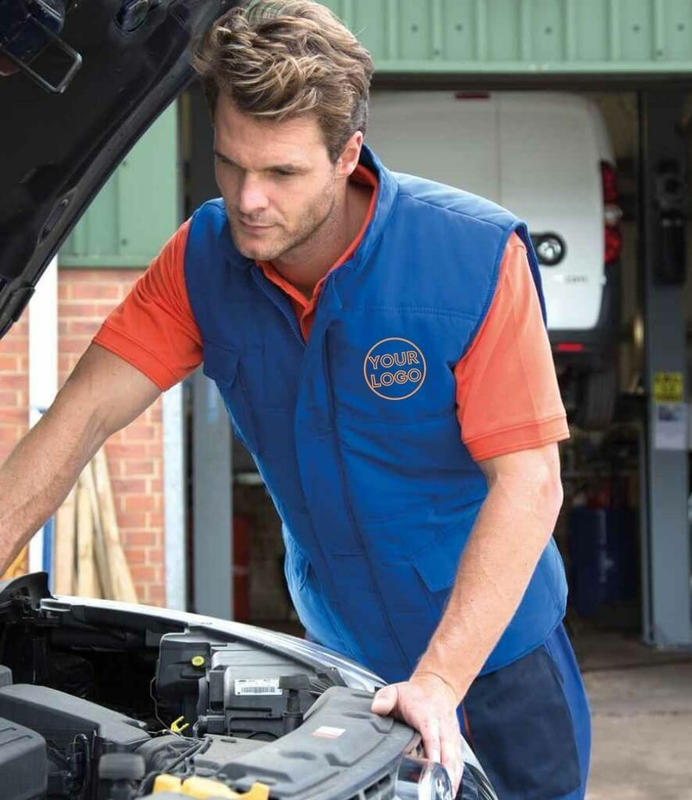 We stock a wide range of workwear and gilets that are ideal for promotional or business use, as well as being reversible. Work bodywarmers can be multi-functional and provide the finishing touch to your corporate uniform. We can provide a complete logo creation and embroidery service to give your work bodywarmers a professional appearance and free delivery is available over Â£99. Our collection of work bodywarmers is extensive and includes leading brands such as RTY, Portwest and Result. With over 3000 items of workwear and no minimum orders we are confident we can meet your requirements. Mens and womens gilets and bodywarmers. The range of gilets and bodywarmers from MyWorkwear offers full comfort and warmth whilst delivering total perfomrmace whatever the weather.